An illumination of art from a stellar line-up of international and local artists. Digital exhibitions screen daily, bathing the Cultural Centre surrounds of Fringe Central with an array of pop, contemporary, illustrative and new media works. 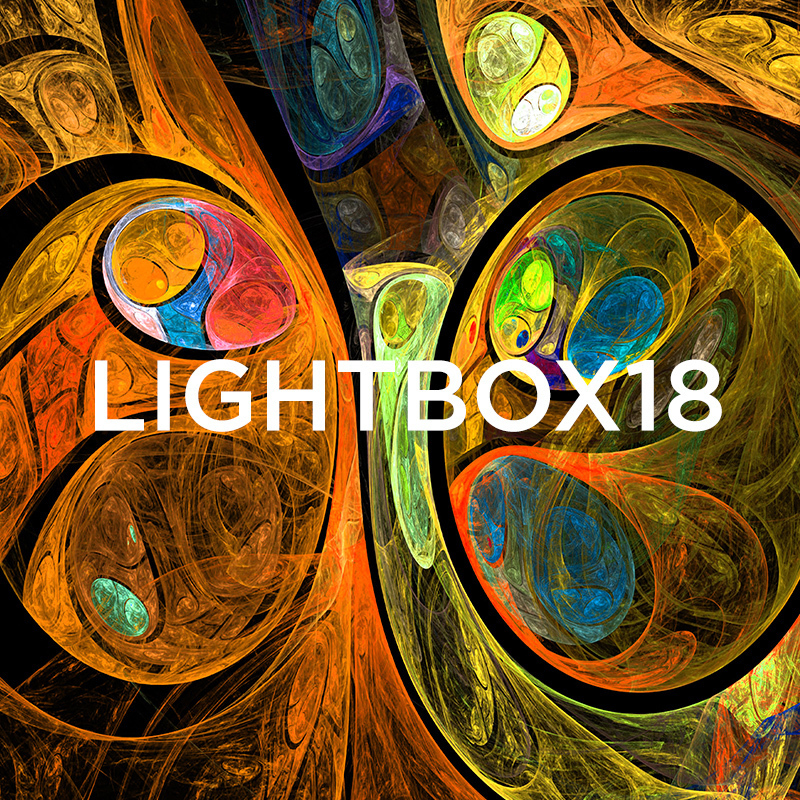 The annual Lightbox exhibition series emerged seven years ago with the arrival of FRINGE WORLD to Perth Cultural Centre, at the heart of which exists the Cultural Centre Screen. To allow for live performances occurring all around, the large LED screen's volume is hushed each evening for the month of Fringe, presenting a unique opportunity to play both motion picture and non-motion picture works designed to be consumed without sound. Each year a selection of local and international artists is encouraged to participate, from the world renowned to the as yet undiscovered.